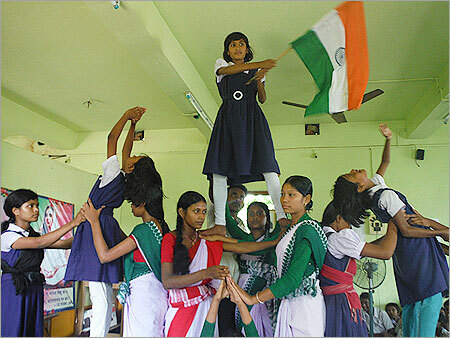 This effort was to raise awareness and provide a financial support to the children of Antyodoy Anath Ashram located in the remote village of Paushi, East Midnapore. 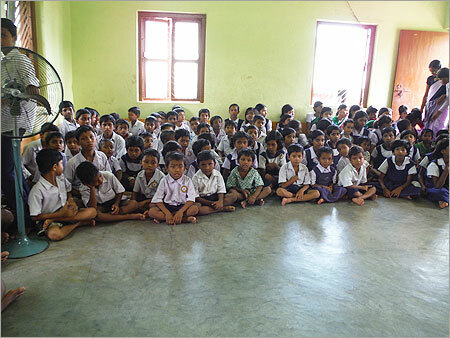 Established in 1995 this ashram in the state of West Bengal, is a shelter for delivering multidimensional support to innumerable orphans and destitute children. In these last few years there has been a relentless effort to improve the lives and livelihoods of these children. BAGA's then BOD member, Ms. Papiya Dutta with help of active BAGA charity team raised $1750 to donate to Antyodoy. With this money Antyodoy were able to build the purified water supply system for the resident as well as for the villagers. 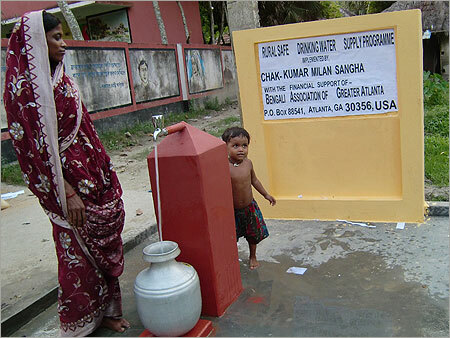 Click to view the Contributor's Receipt from American Service To India.